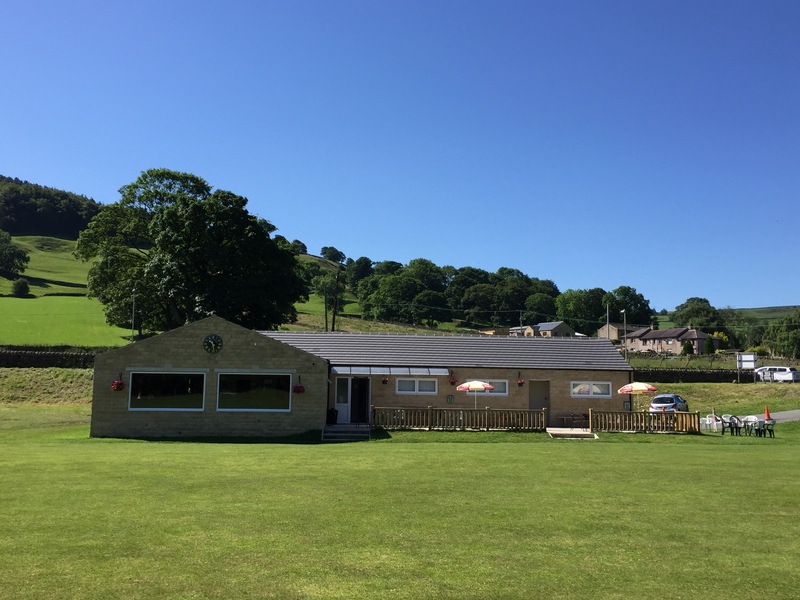 Welcome to the Sutton-in-Craven Cricket Club website! Now the club is still going strong with two senior and four junior teams still playing on the same ground after 100 years. 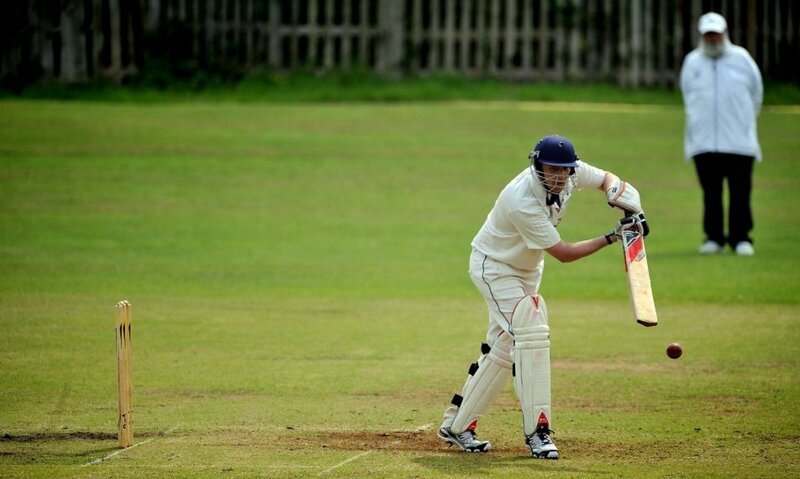 We have an active junior section providing the opportunity for youngsters of all age groups to get involved in cricket. On our website you will be able to find information on the teams, league tables, live scoring , how to hire the pavilion and much more.